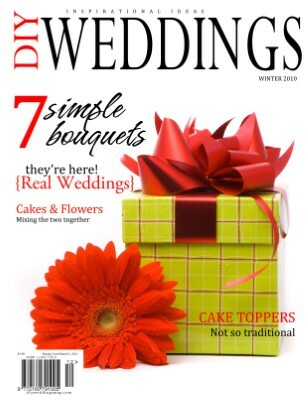 A diy wedding magazine written and created by brides for brides. Inspirational ideas for your wedding. This issue is advertisement free.